Locate and filter the module you want to install. Find a list of available modules at the Drupal module directory. Use the filters to find the module. Once you find it, click the module name to see the details. Select the version and the file format. Here’s an example. 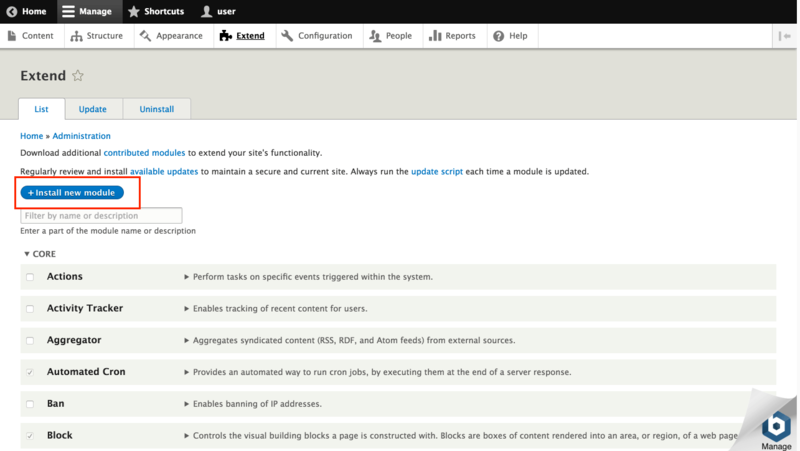 Visit your site and log into your Drupal 8 administration panel. Navigate to the “Manage -> Extend” tab. 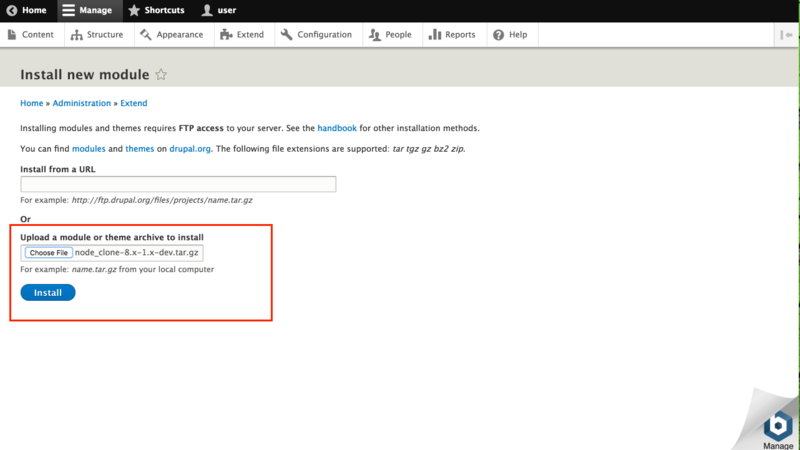 Click the “Install new module” button. Browse to the downloaded file and select it. Click the “Install” button to complete the installation. Return to the modules list in the “Extend” page and locate your module. Enable it and click the “Install” button. 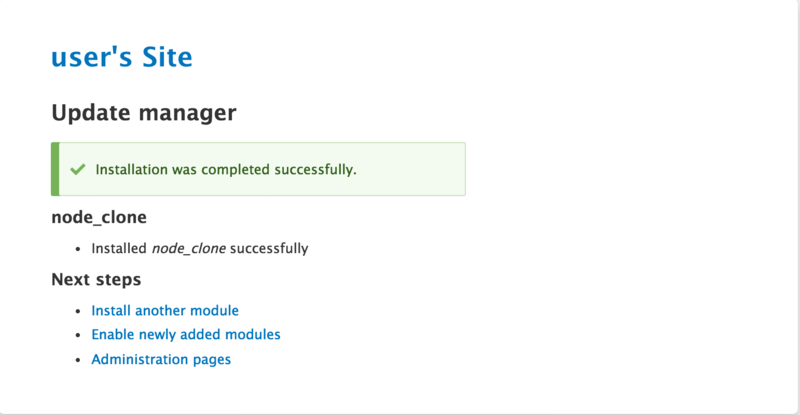 To install a module in Drupal 7, copy and uncompress it in the /opt/bitnami/apps/drupal/htdocs/modules folder. 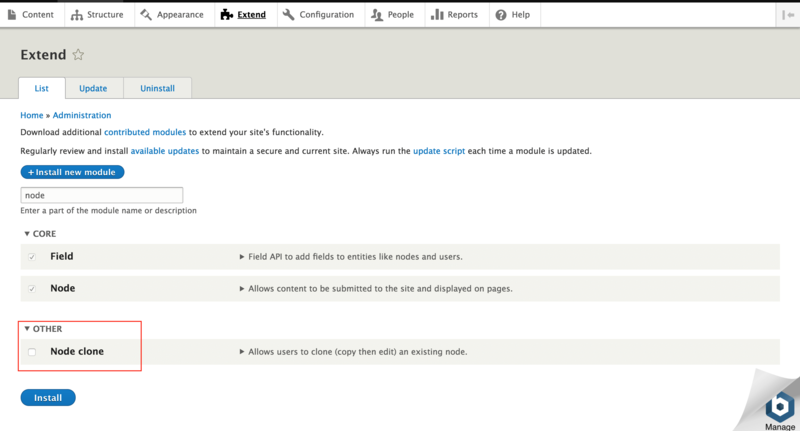 Then, enable the module in the “Modules” section of the Drupal administration panel.